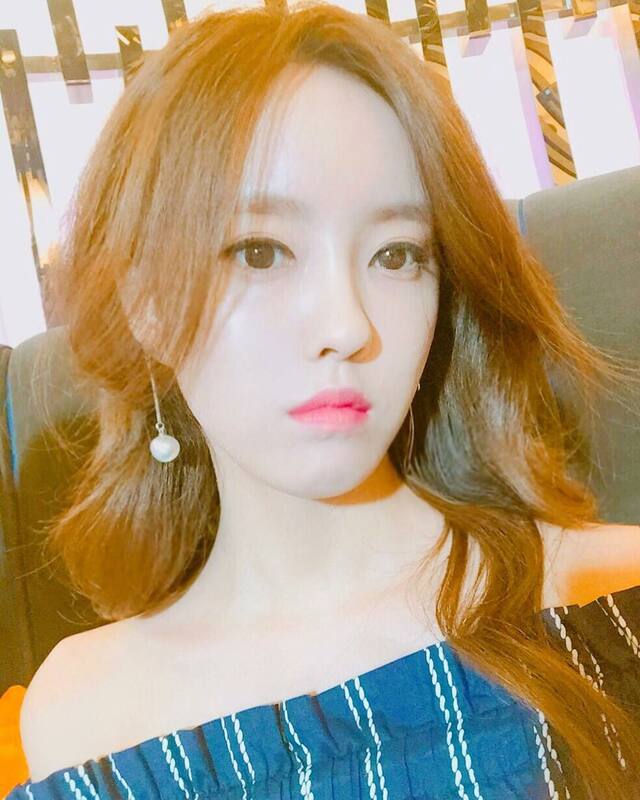 Home » Hyomin » Pictures » T-Ara » Will you go home early if T-ara's HyoMin will be the one to cook your dinner? 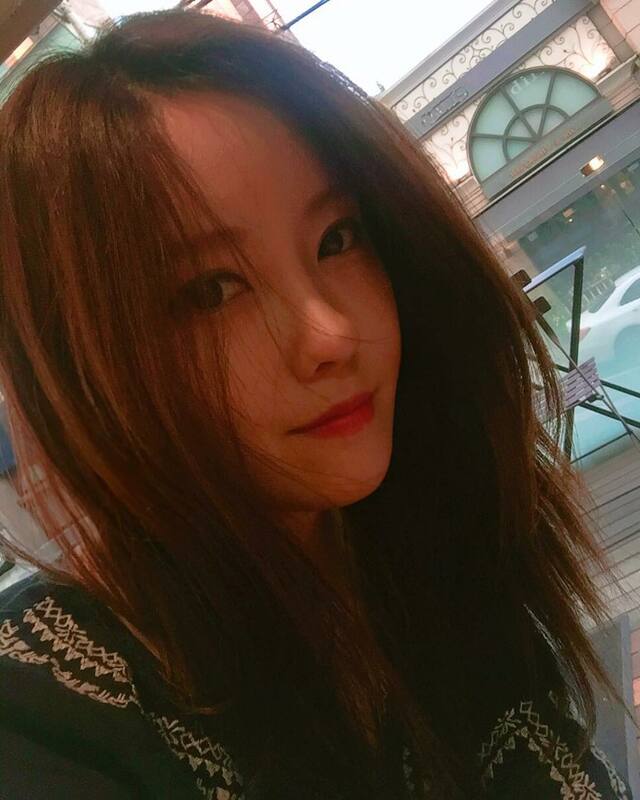 Will you go home early if T-ara's HyoMin will be the one to cook your dinner? Cooking skills? 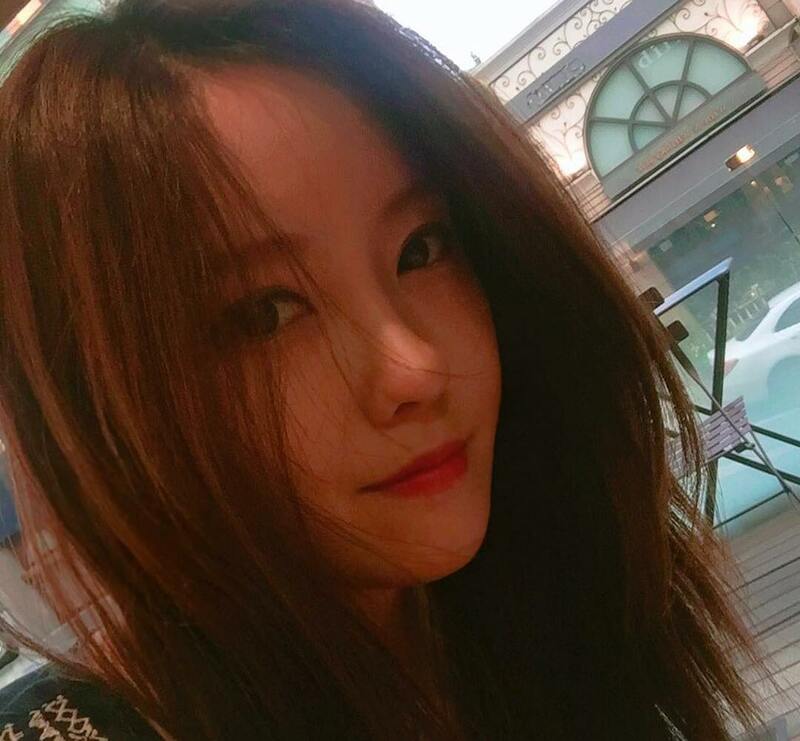 T-ara's HyoMin has already proven that but nevertheless, we know your answer will still be yes! 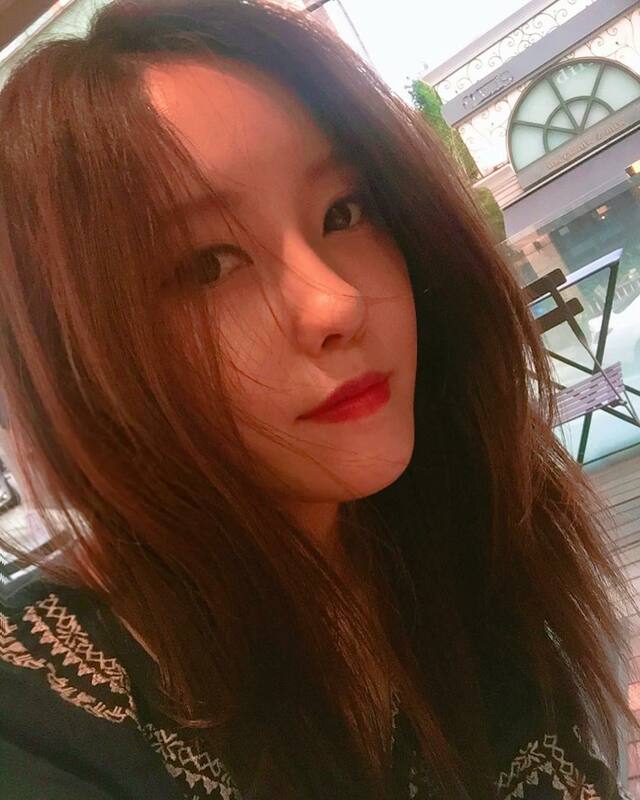 She's thinking of cooking dinner, and here are lovely picture where she wrote, "I’m thinking of cooking myself dinner for today The menu is a secret."